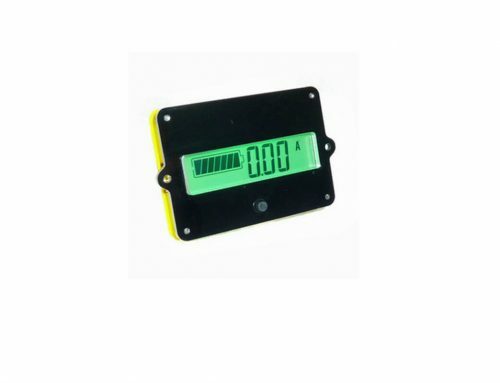 EJ-BC16 is a kind of high accuracy current type battery indicator, EJ-BC16 can test the voltage, current and capacity of lead-acid/lithium-ion battery, and display them with intuitive battery symbol and percentage. 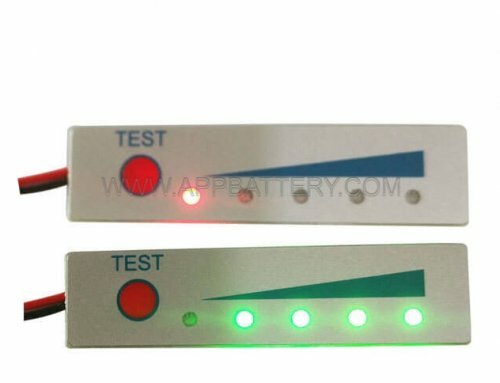 Users can know the state of battery in time. EJ-BC16 has function of memory. 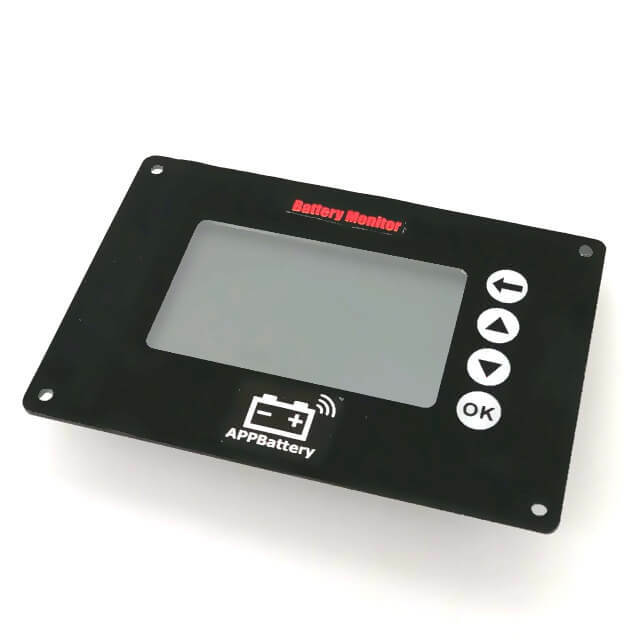 This battery indicator is suitable for mobile and portable equipments、ups、electric vehicles、ebike、 battery cars、balance cars、cleaning machines and so on. 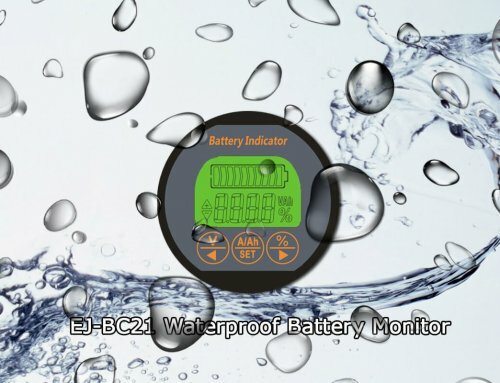 EJ-BC16 is different with voltage type battery indicator, it has high accuracy and high reliability. 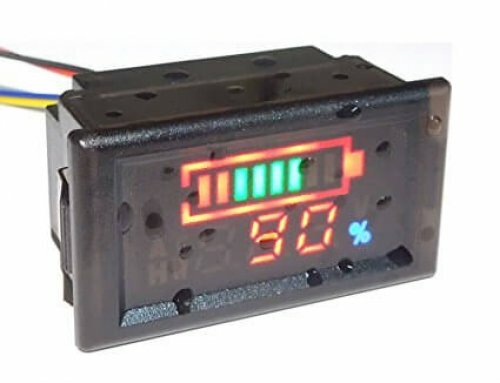 EJ-BC16 battery indicator is suitable for lithium battery, lithium iron phosphate battery, lead-acid battery and nickel-metal hydride battery which voltage is from 10V to 120V. 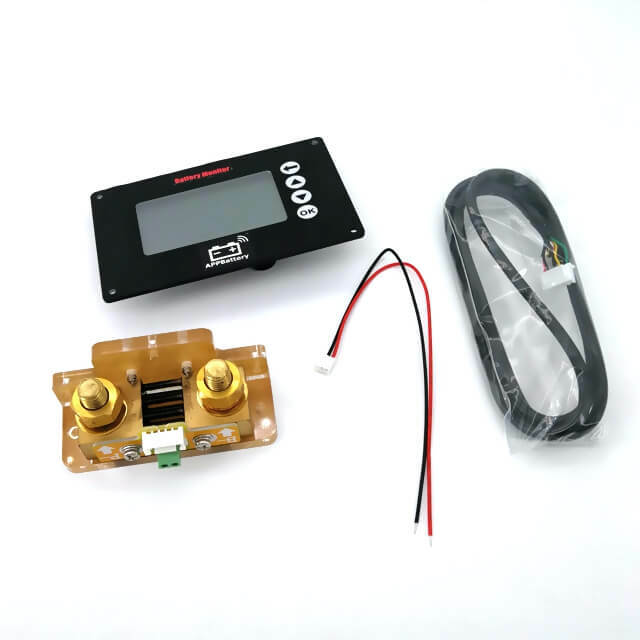 Finally connect sampler to the indicator by the shielded wire. Attention: Please connect as shown strictly. 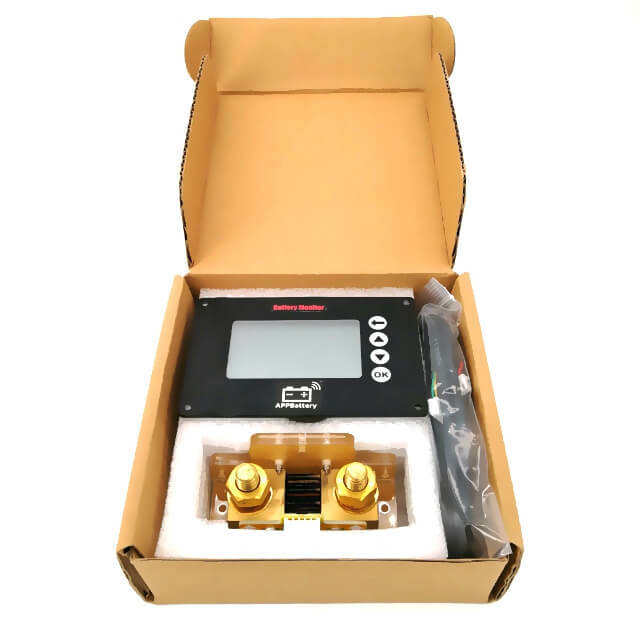 The sampler must be connected to the negative circuit, it is forbidden to connect to the positive circuit. 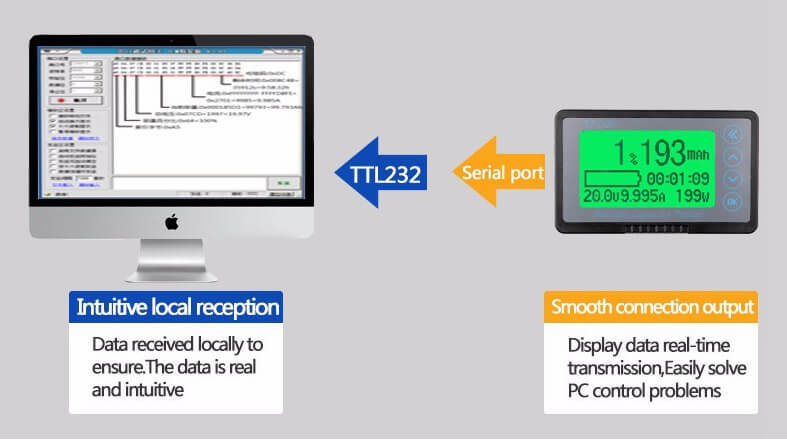 If you want to extend the shielded wire, you must use 4 lines of same specification. 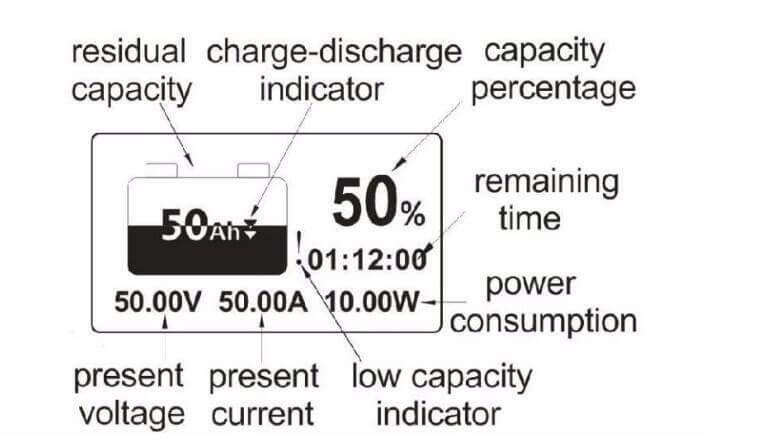 Alarm—alarm setting：when the capacity is lower than it the LCD flicker and buzzer warning. Note：Generally the FULL U and ZERO U do not need to set. The default is 0V, which is the invalid. 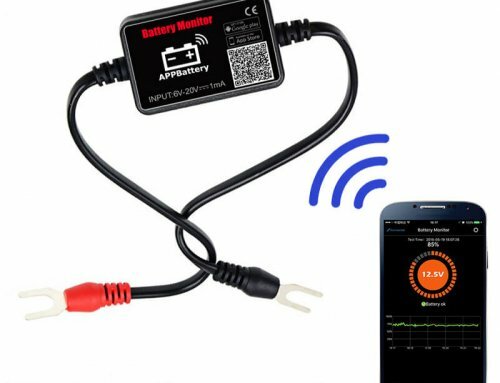 If you want set, please understand the actual charge and discharge voltage of battery firstly. Cut off and Re-power，it will work normally.